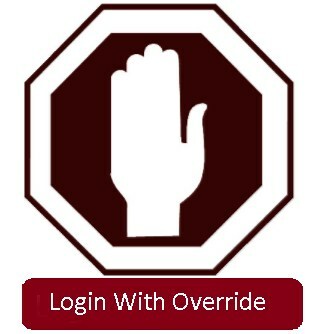 For teachers that need to access websites for in class lessons they can use the URL www.wuhsd.org/override/ to login to the iBoss system, using firstname.lastname and typical district password. Once logged into iBoss you should be able to access almost ﻿any site. If there are sites that are still blocked you can open a ticket under the headings Technology --> Website --> Unblock/Block Site.